BREAK OUT OF BORING BIRTHDAYS! Whether you’re celebrating a milestone this year, or simply want to liven up the anniversary of when you popped into the world and made it a shinier place, we have three suggestions that are a little different and guaranteed to offer a good time. An underground bunker might not be the first place you’d think of when considering a venue for your birthday, but trust us when we say this is an event like no other. Girls, channel your inner good-time girl, while boys can dig out the moustache wax and pin their flying medals to their chests. 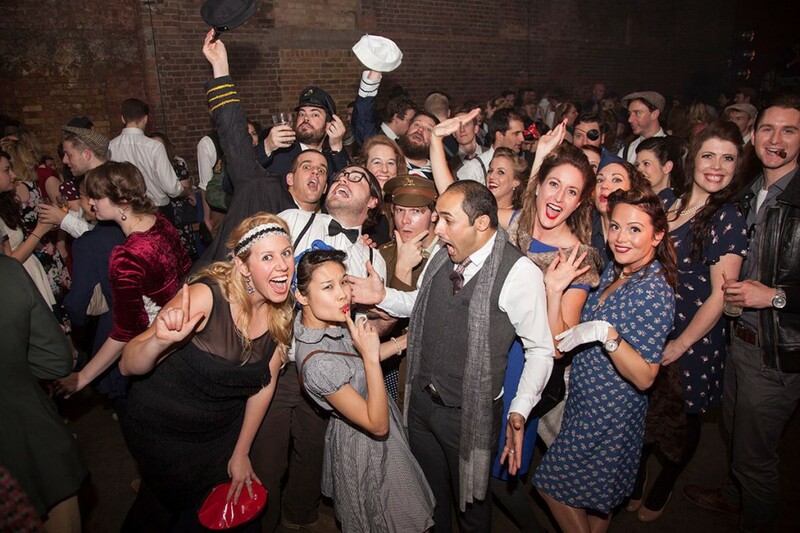 The Blitz Parties run throughout the year and offer revellers the chance to dress up like a 1940s starlet, bonny land girl or dashing RAF pilot, and since costumes are mandatory then everyone gets thoroughly involved. There’s swing dancing courtesy of a live band, while the bar serves delicious cocktails to quaff. So send out the telegrams – sorry, invitations – and prepare to spend your birthday in a bubble of vintage delight. We’ve all been there – invited friends out to a bar to sip on Mojitos and Cosmopolitans, then spent the night loosing each other, shouting over loud music and defending your reserved area from wayward randoms that fancy a seat. So how about you dispense with the actual ‘going-out’ side of the evening and instead have a soiree with a difference? 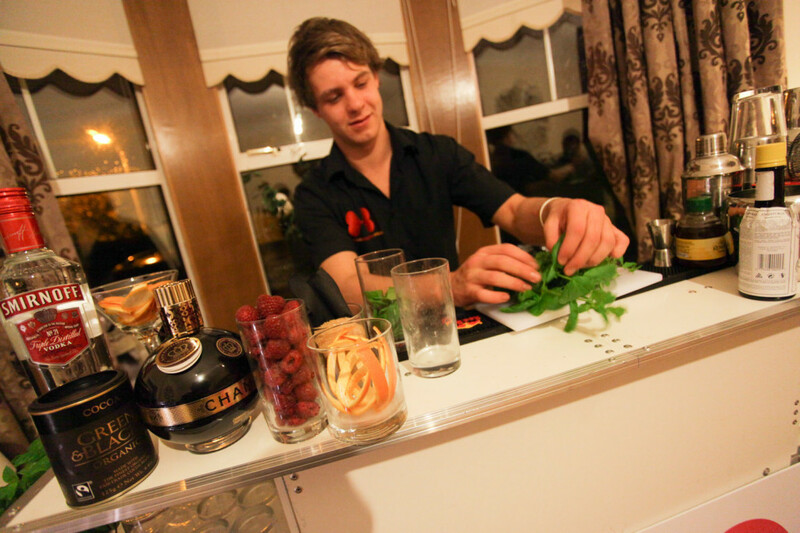 Companies such as Social and Cocktail now bring the masterful mixology to your home, providing a fully-equipped bar, personal mixologist and array of luscious libations to sip on. There are a variety of different packages to choose from, so all you have to do is invite your friends round, get the camera ready, and prepare to have the hassle taken out of your evening. 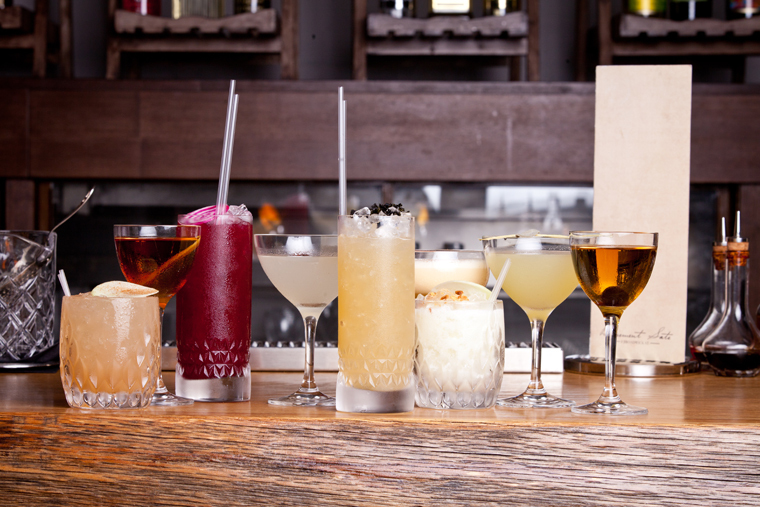 Getting older is all about learning new skills – and what could be better than trying your hand at mixology? On Monday nights, Basement Sate in Soho are reviving forgotten classics with their Master Classes, where, for two hours, guest can recreate classics with a special twist, as well as learning about the history of what they’re about to imbibe. Afterwards there’s a chance to delve into the past and rediscover delicious drinks that have been lost to history, such as the Van Zandt from 1933 or the Scofflaw from Harry Craddock. And, if you’re the kind of person that always looks forward to the final course of a meal, then this is perfect for you. Basement Sate also offer a selection of divine desserts that won’t fail to tempt. So gather your friends and get stuck into a birthday night of seduction with sugar.